Mill+ is honored to have picked up Gold last night at the PromaxBDA North America Awards in Los Angeles, where Netflix’s Fearless Title Sequence won in the Art Direction & Design: Title Sequence category. 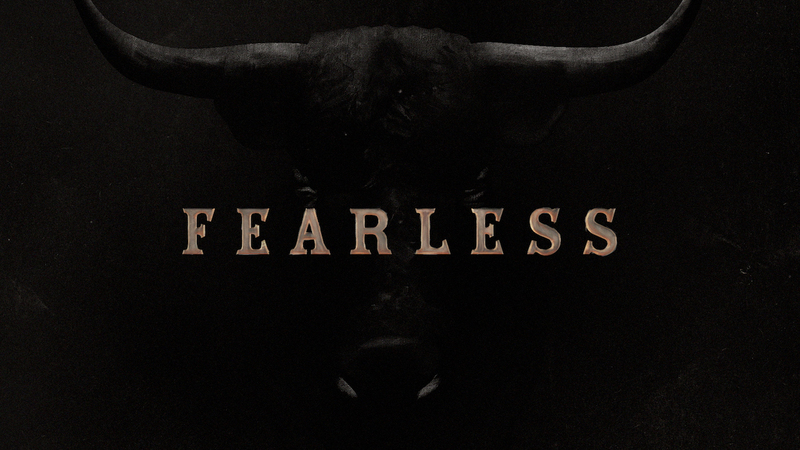 The Mill+ team crafted opening titles that play an artistic, pivotal role in introducing viewers to the characters of the show, which documents Brazilian bull riding culture and the grueling journey of professional riders. Each scene in the piece works as a vignette using a distinctive, hand-painted look. Celebrating outstanding achievement in entertainment marketing across every screen, on-air, online, and on-the-go, the PromaxBDA Awards competition stands for excellence in media marketing and speaks to every part of the business from promotion and design to branding and interactive.